There are companies in Maine that perform hail damage repairs. 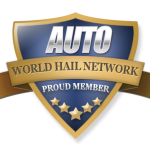 So if you need automotive hail damage repair or home repair services, you have come to the best place to find the smart solution. 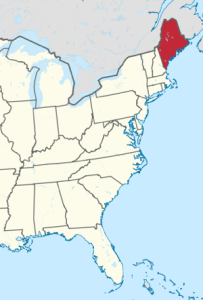 Hail damage in Maine – Support Local Maine Hail Repair Vendors!